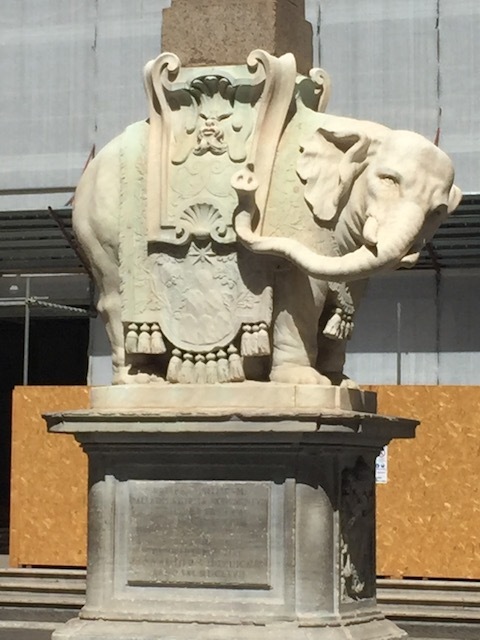 Sicily and Roma part two – the adventure continues ! 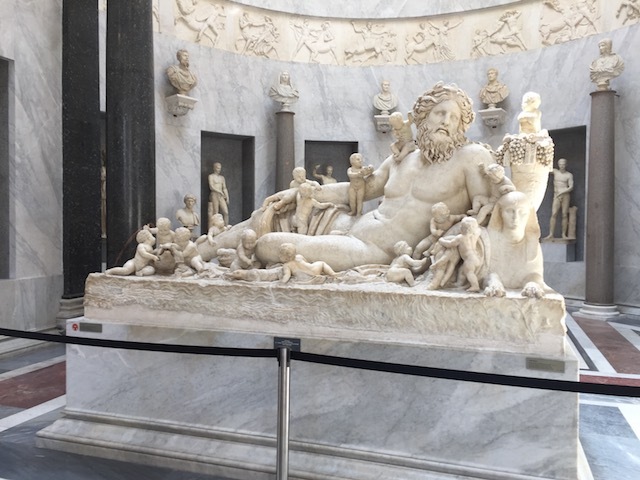 And so the adventures in Sicily and Rome continue – part two this week ! The villa rental that we stayed at – Rocca delle Tre Contrade was truly a fabulous place. The staff were exceptional – the cooks were so very good and spoiled us for eating anywhere else we went. They grow a huge selection of fruit and vegetables in their own garden and turn the best ingredients into sensational meals. One night there was a party to celebrate Claudia’s birthday – it was amazing ! Every dish was delicious – the table setting was beautiful – and the live band were superb. 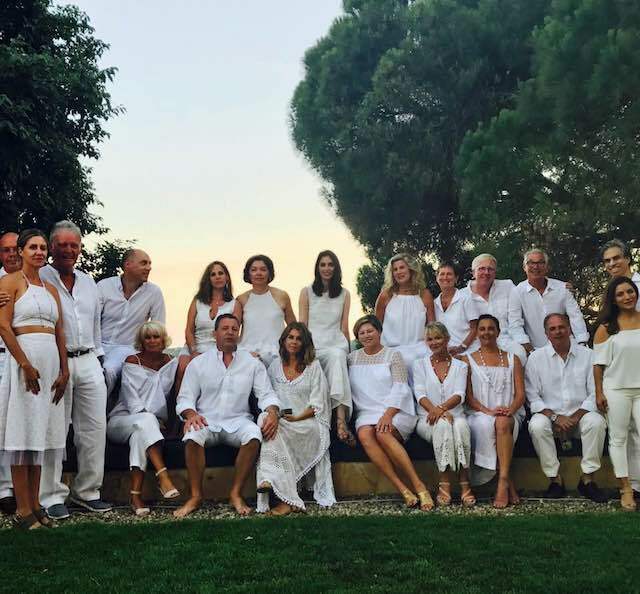 We were all told to wear white for the party – which made Bob grumble a bit as he hates being told what to wear – but the resulting pictures were just fantastic – we look like a film set !!! The party went on late – into the early hours of the next day – but then everyone had to get up and be ready to go off on a boat trip up the coast to Taormina …. The sea was quite choppy – and I did feel pretty seasick – but after the boat moored up for us to take a swim it was as if someone had flipped a switch and suddenly I felt human again ! The water was really pretty chilly – well you have to remember how spoilt we are in the Bahamas with water temperatures around that of a warm bath at this time of year ……. 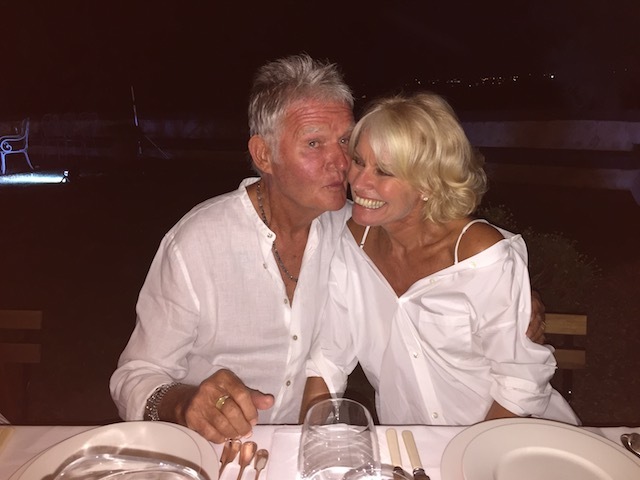 Bob and I rented a car and had a day out driving around and exploring a little – but to be honest, the place where we stayed was so sensational we just wanted to stay around there. 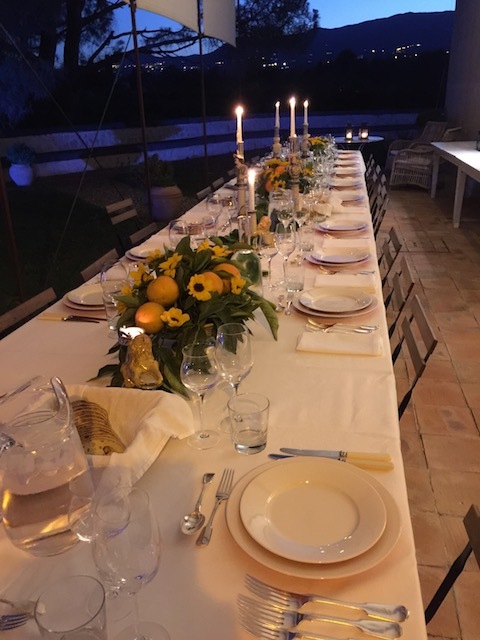 A beautiful table setting for Claudia’s party …..
On the day we left we met one of the owners – a charming man originally from Norway but now living in Milan and it was good to be able to congratulate him on what a terrific set up he had created there. Obviously as rental home owners we know exactly how hard it is to create and maintain a good property where people can enjoy making great memories …..
Having fun Sicilian style ! From Catania in Sicily we flew back to Rome and met up with Bob’s daughter Sami and her husband Billy and enjoyed being with them for a couple of days. 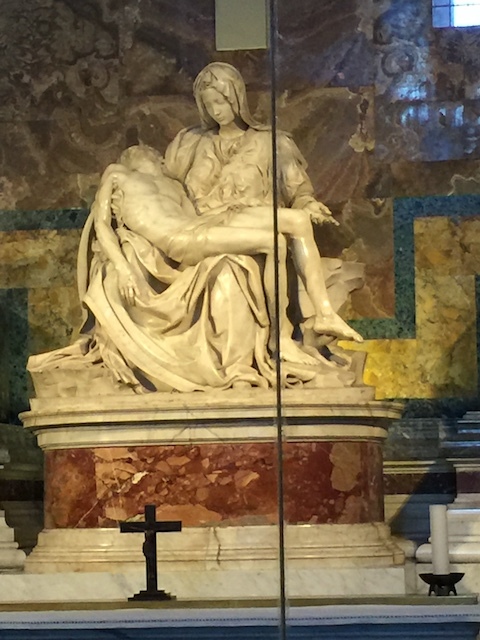 We decided to take a bus tour of Rome on Sunday so that we saw most of the biggest sights. The Colosseum is spectacular and on a future visit we will take a private tour to find out more information about it. 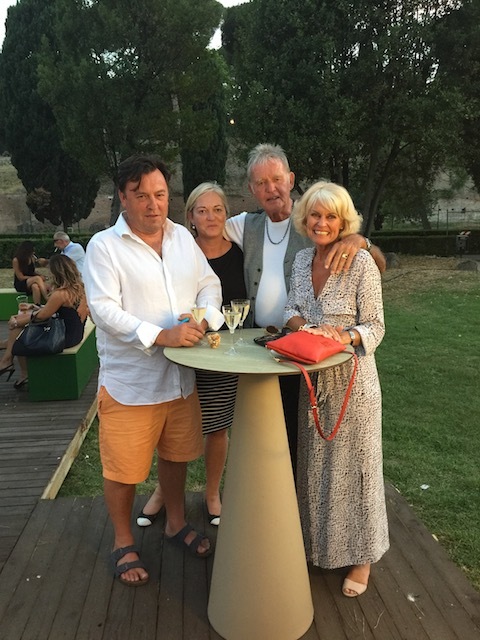 At the opera – Carmen to be precise – with Sami Colman and Billy her husband. 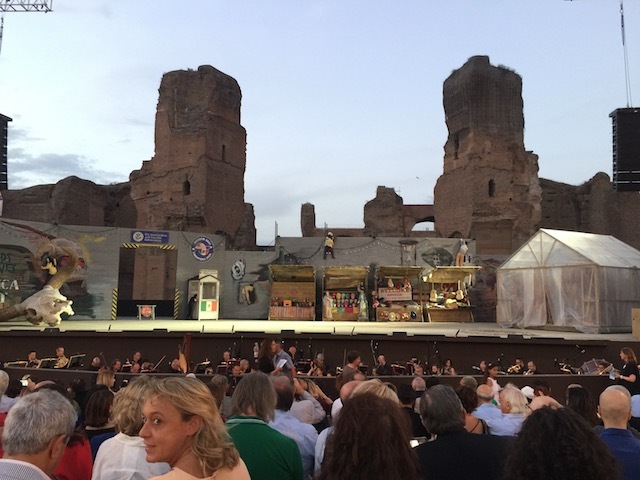 The two main highlights of our time in Rome were a visit to the opera to see Carmen – an open air production staged in the ruins of the Roman baths at Caracalla. It was beautifully carried off and will stay as a very special memory for us. The second was a private guided tour of the Vatican City. 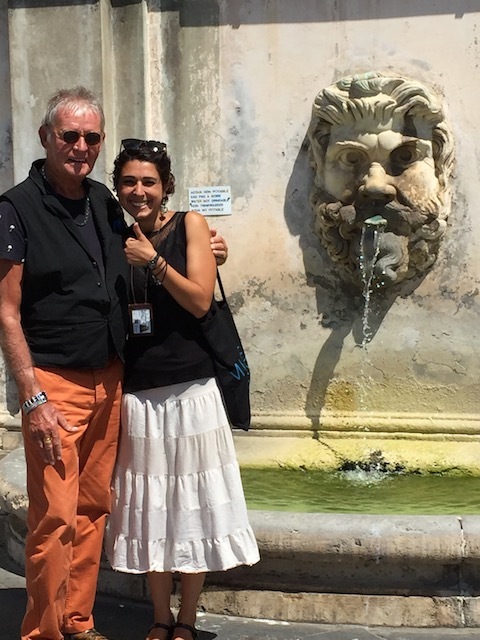 We had the most wonderful young woman – called Lorena Capogreco as our guide. She has a superb knowledge of the history of Rome and the Vatican and a beautiful enthusiasm which makes the subject that she is talking about really come to life. I loved how she referred to Leo, Rapha and Mike … To the rest of us that is Leonardo da Vinci, Raffaello Sanzio and Michaelangelo Buonarotti – three of the greatest figures of the Renaissance period ! 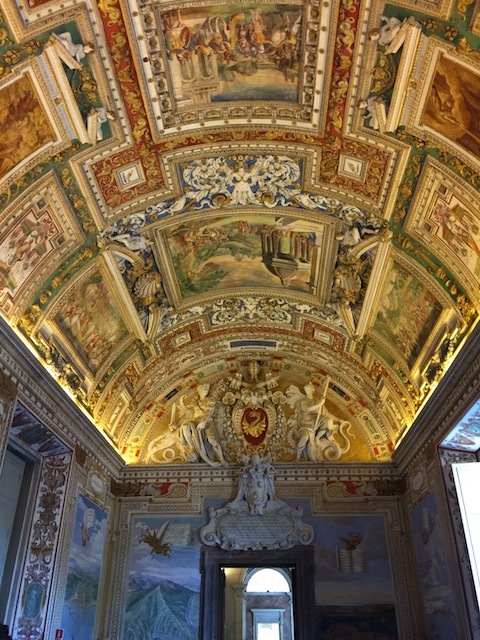 The richness of the things that you see both in the Vatican Museum, the Sistine Chapel and St Peter’s Basilica are beyond any sensible description I am capable of , but all I can say is that if you get the chance to see them then seize it ! Rome is a truly beautiful city and it bathes you in a sense of the incredible history – buildings that are nearly 2000 years old – the Colosseum – and newer ones dating from the start of the 16th Century – St Peters Basilica , from the 3rd century AD – the Baths of Caracalla , and the later part of the 15th Century – The Sistine Chapel. The way these monuments and buildings have been preserved and restored is a wonderful legacy for the world and to be able to see them, walk around them and hear the stories of them from someone like the lovely Lorena is an integral part of taking a trip and never forgetting what you see. Of course no blog of mine is really complete without another mention of food and this one is no exception ! After the 4 hour tour of the Vatican we were gasping for lunch and very close by our hotel we found a terrific place called Tartufi and Friends. I really love truffles and this place does the best things with them I can remember eating ! 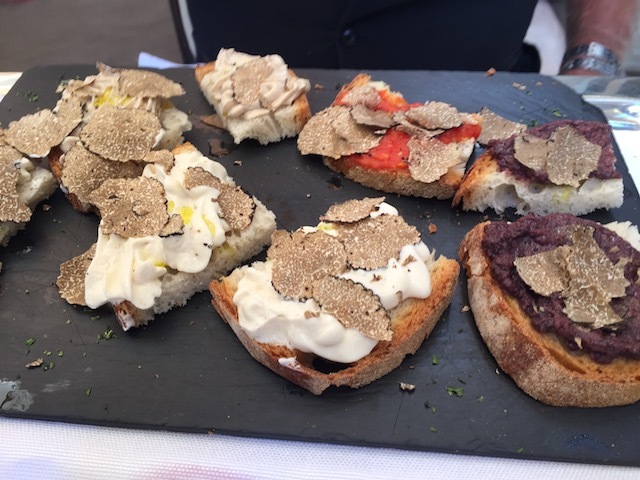 We had a selection of bruschetta – all with shaved truffle on them and they were divine ! Oh my goodness I wish I could let you know how good these were ! This was a great trip – a combination of time spent with friends, having fun and deepening friendships in a beautiful setting , and visiting the city of Rome. The city is inspiring and full of sights that make you gasp with awe and the days we spent with Sami and Billy were another great gift. To travel to places like we have just done is a joy and a privilege and so we will return home restored and renewed – well and jet lagged as well ! – but our lives made richer for what we have experienced. The people we have met on our travels have been kind and generous in every way possible – grazie mille to you all……. 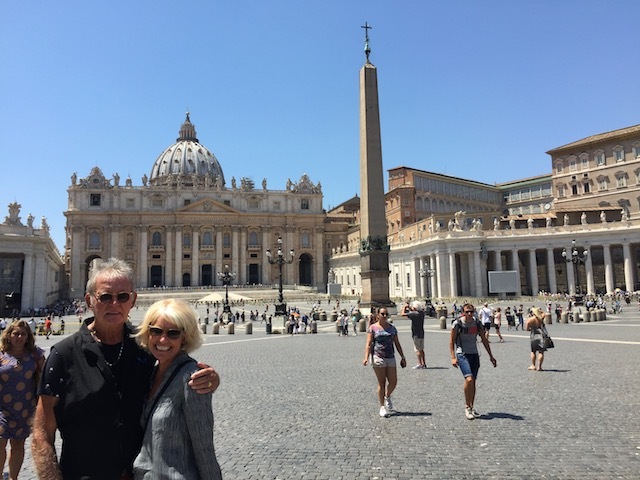 Bob and I in St Peter’s Square…. amazing …. Kathy: documenting your fabulous trip is a gift for us who may never get to see and experience what you just have. Thank you for the vicarious pleasure! Lovely to hear from you and glad that you enjoyed it….. We had a brilliant time ! You are joking to be just IMPOSSIBLE to please why you one home….I gotta buck up on my pizza skills for sure! Nothing wrong with your pizza making skills at all ! Have fun in FL ! !